The Discraft Machete is designed to provide consistency and confidence in all situations. It does the job well. The Machete is an overstable distance driver that will cut your score no matter the weather conditions. Discraft sent us a Machete to test and review and we quickly concluded that it lives up to its name. 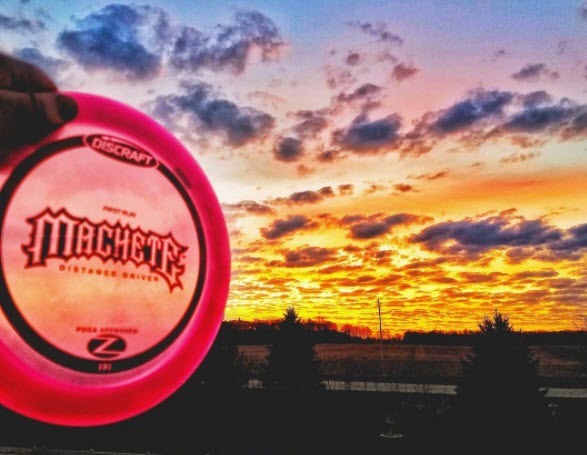 Go check out our Facebook Page and find out how to enter our First Run Discraft Machete giveaway! Giveaway runs 5/17/17 – 5/21/17 and winner announced on Monday. 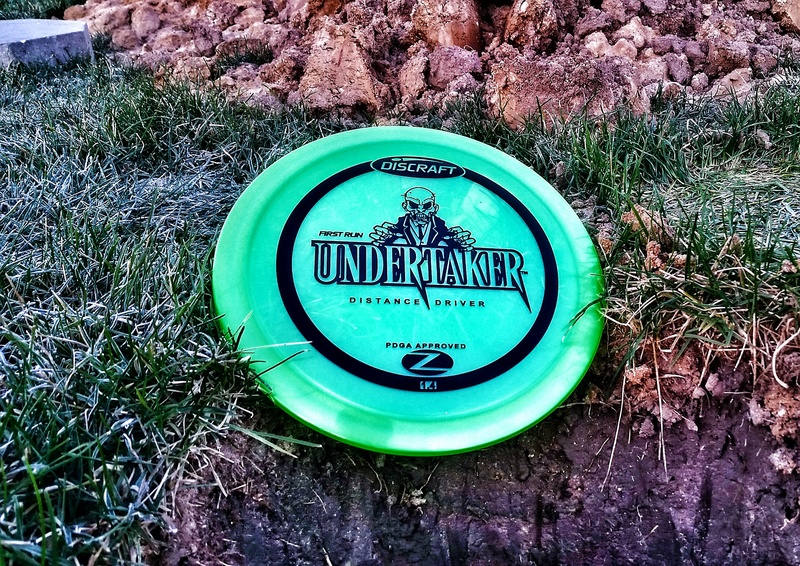 Low profile, medium width rim, Elite Z plastic; yep feels like a winner from the start. 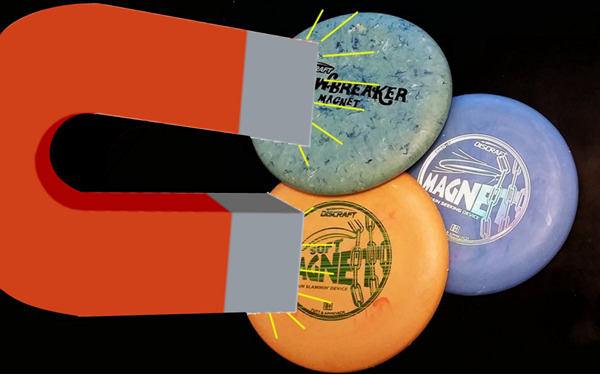 The first few throws are more overstable than expected, but a few spikehyzers later and Discraft’s Machete becomes a lethal weapon for your disc golf game. The Machete is overstable, you already know that. Overstability is obviously an asset for consistency, but the feel of the Machete is what will make you fall in love with it. The rim is not huge and it has a flat top; it’s quite comfortable considering the power you’re wielding. That being said, don’t get too comfortable and try cutesy shots. The Machete feels great throwing with power on line drives or laying up a touch for accurate hyzers. 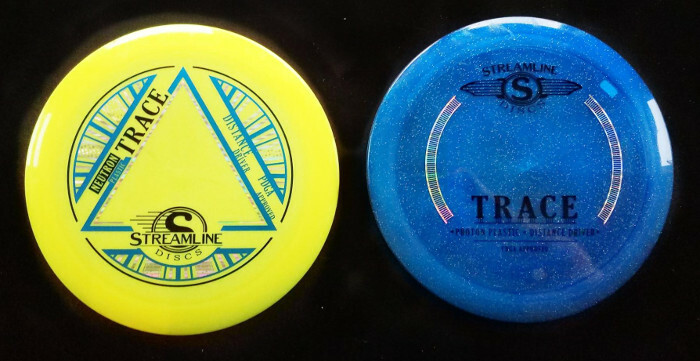 You’ll quickly notice that it cuts through any wind just like Discraft claims. I would compare the Machete to Discraft’s Predator but with a little more speed and less propensity to turn. I consistently threw the Predator about 10 to 15 feet further than the Machete because of the Predator’s turn, but the Machete had a more consistent flight in all conditions. When powering up the Machete I threw around 350 feet (107 meters). Another great feature of the Machete is the skip. The low profile and high overstability provide for extreme skips even on grass. The skip is fairly controllable. 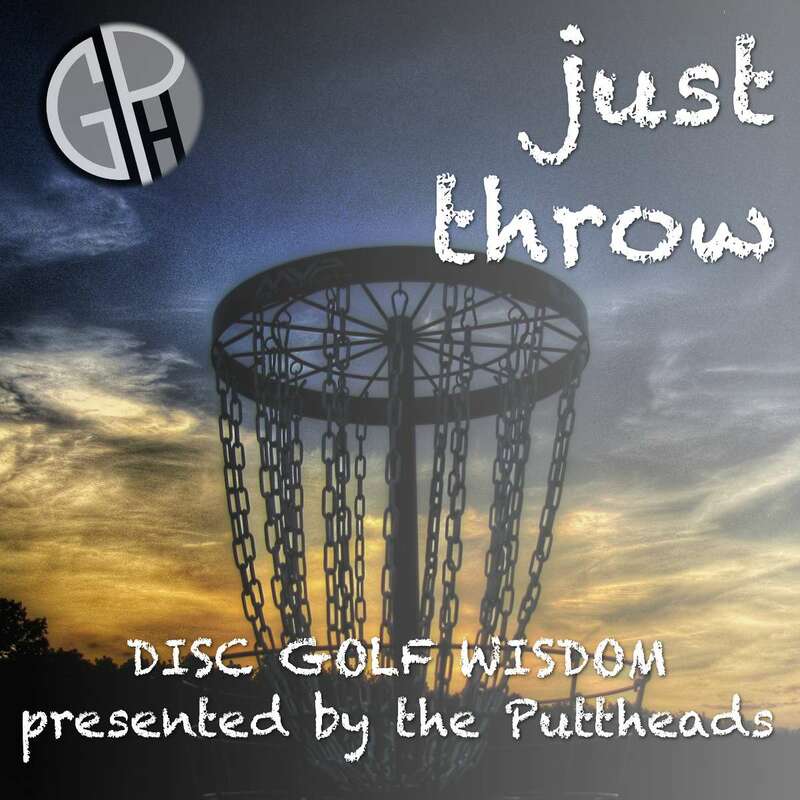 Throw low and hard for a long skip or throw higher for shorter but higher bounce. The Machete is much like a Nuke OS in this respect, and you may be gunning for a few skip aces in the near future. 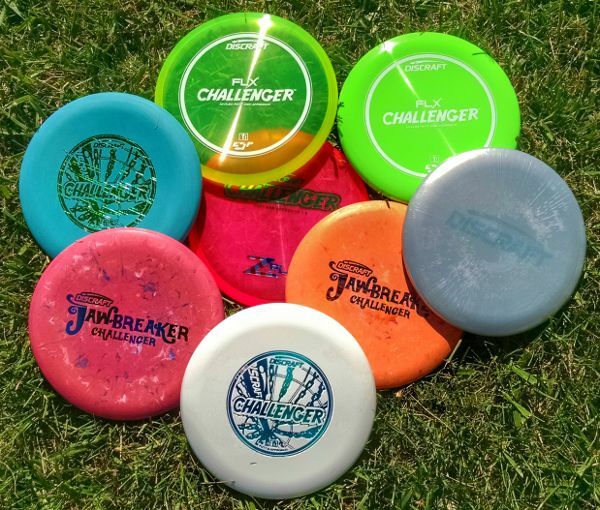 Discraft’s Machete is an excellent overstable addition to their lineup. It’s consistent and can handle massive power. If you’ve thrown a Predator then you should be interested in the additional consistency and power the Machete can provide, or if you currently throw an Innova Firebird then you may want to consider testing the Machete instead. Ready to try a Machete? Check out prices here!